These Shaw’s Area carpet tiles are uniquely patterned and are available in 10 stunning colors that will appeal to your creative side. 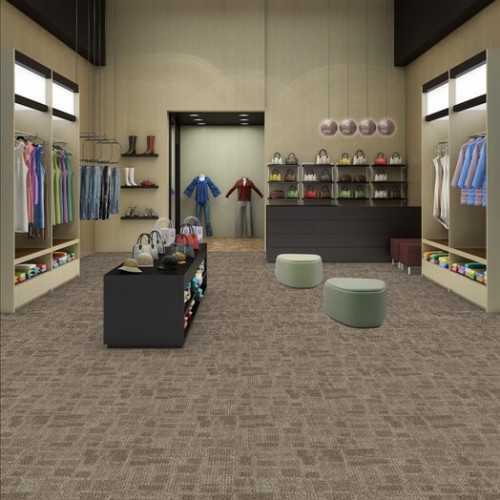 The versatility of modular carpet tiles, combined with their durability and easy installation make them applicable in both residential and commercial settings. 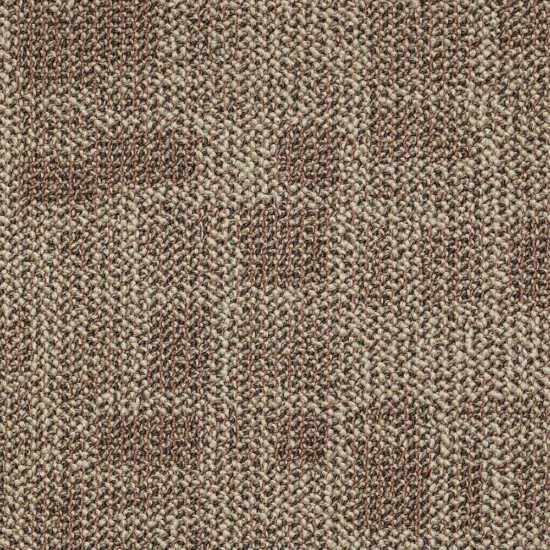 With an ever increasing commitment to our environment, both the nylon fibers of the carpet itself and the backing materials are crafted from recycled materials which will fit in perfectly for those who want to live a “green” lifestyle. As with all Shaw Area Carpet Tiles, these beautiful, versatile, and environmentally friendly modular carpet tiles are manufactured in the USA and come with a lifetime warranty. 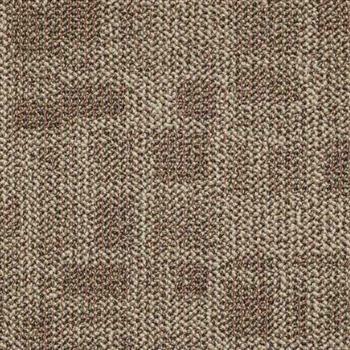 Whether for home or office, Shaw Area Carpet Tiles will enhance the look and feel of your space.